How to download Temple Run 2 on Pc/Laptop-Windows 7/8/Xp, Mac. 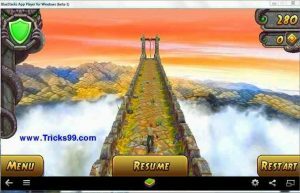 Hello, friends, Tricks99 is back with a great post of how to download temple run/temple run 2 for Pc (Win 7/8/Xp, mac). In this post, you can download either temple run, older version or temple run 2, newer version to play on your pc/laptop. Both are free versions only. Temple run is an endless running video game created by Imangi Studios in 2011. This game was first released in iOS then later released in android, windows mobile. The specialty of this game is the game will never end. You have to run to survive, and you will be chased by “demonic monkeys” who want to eat you. It has created a great record, by this June 2014, temple run and its sequel have been downloaded over 1 billion times. In this game, you need to collect coins. There are three types of coins: gold, red, and blue. A golden coin has a value of one credit, and red has two credits and blue has three. The coins/credits can be used to buy and then upgrade power-ups and other characters. Temple run is officially released for smartphones but not for computer/laptop. So here we need a software that will run Android apps on our PC windows os(7, 8, xp). There are many softwares in the internet which will help us to run Android apps on our pc/laptop, but the best one is bluestacks. So in this post we are using bluestacks software for downloading temple run on pc/laptop. Also check:Download Subway Surfers for Pc/laptop (Win 7/8/Xp, Mac). Many people don’t have smartphones to use some apps like Whatsapp, hike, etc or to play games like Temple run, subway surfers, etc. To be frank, even I don’t have a smartphone, so I use bluestacks to run all those Android games, apps in my laptop. This is so easy to install and run the Android apps. Also check: How To Use WhatsApp on your Pc/Laptop/Tablet – Web Browser. Here, I’m providing downloading links for both old, new versions temple run/temple run 2. So choose anyone that you like to play. You have to use your left-click mouse button to play the game. Also, you should note that mostly, bluestacks is only supported on pc/laptop having the graphic card. If your PC don’t have a graphic card, then don’t worry, I’m giving an alternative link to download. If you don’t have a graphic card on your Pc, then download bluestacks by clicking here. 2) After the download of bluestacks completes, install it on your Pc/Laptop. Installation may take some time like 5 minutes. 3) a) If you want to download temple run, older version then download this Temple Run APK file. 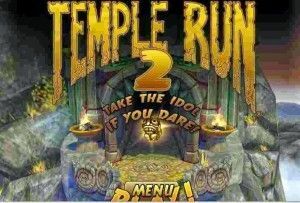 b) If you want to download temple run 2, newer version then download this Temple Run 2 APK file. 4) After the completion of your respective Apk file download, double click on that so that it will install on your pc. 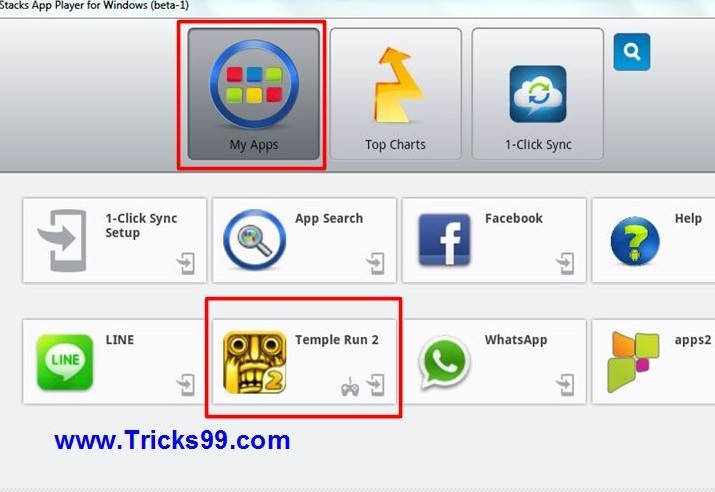 5) Now your temple run/temple run 2 will be installed on your bluestacks. Just open bluestacks and go to ‘My apps’ and there you will find temple run. 6) click on that temple run icon to play the game. That’s it!! In mobile, we use to tap the screen, move our smartphone to play the game. But in PC, we will play temple run by using left-click mouse button. The entire game is played by left-click button only. To jump, to swipe down, to move left or right, etc we should use left-click button. By default, in bluestacks, temple run will run in medium size. So to play in full size like the below image, you have to do a small thing. Also check: Download ‪Tekken‬ 3 on your Android Devices! I hope you’ll like this post. So if you have questions in downloading temple run 2 for your PC, you can ask it in the comments section. I’ll reply to each and every single comment. So feel free to leave your comments. 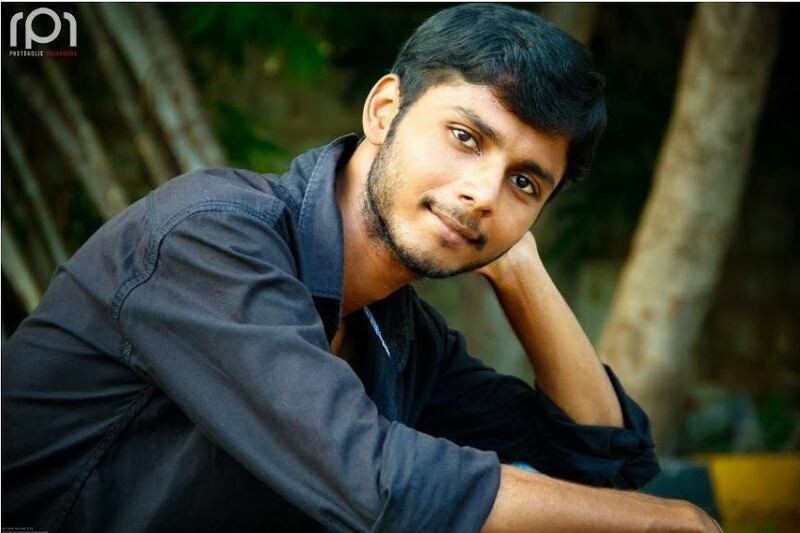 You may also like: How to Use WhatsApp on Computer/Laptop – Windows 7/8, Mac. i have installed blue stack and temple run 2 but it is not running ? whats the problem in this matter plz tell. Can you plz elaborate the problem? or show any screenshots! What? I can’t understand your English! You can say in Telugu! Bro, you can play this by downloading on Bluestacks!! 🙂 But as far as my knowledge, there is no official downloadble link to donwload this game directly on your Pc. So try via bluestacks as I said in this post. No, if you have less no of games which eats low memory, then it’s fine. This temple run, subway surfers games which I shown in this site are 100% safe, healthy. So no problem will occur by these 2 games. What ? Plz be clear. but it is saying i need windows xp sp3 now what should i do??? i am a great fan of temple run 2………. Bro, check in Google and install service pack 3.